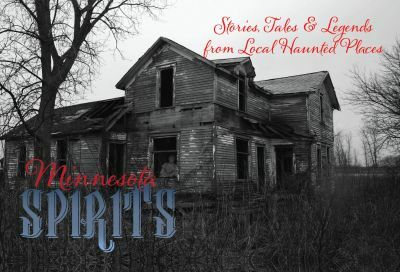 Get ready for Robert the Magician as he presents stories, tales and legends of real haunted Minnesota homes and places! Participants are invited to wear their spooky Halloween gear for this program, which features ghostly 'artifacts', interactive audience participation, and perhaps even some magical spooky events. Great for teens and adults. No pre-registration required. The event will take place Friday night, October 27, 8 p.m. at the Paynesville Public Library. The program will be about an hour.